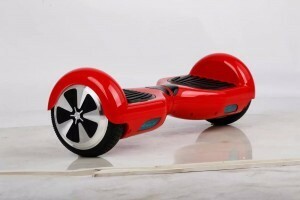 Since Back to the Future II when Marty MCfly used a hoverboard it inspired kids. 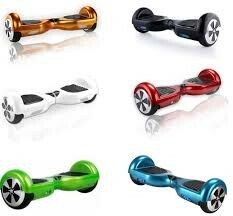 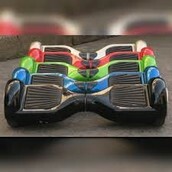 now the wait is over introducing the hoverboards. 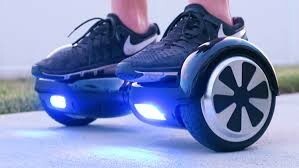 What's so good about a Hoverboard? 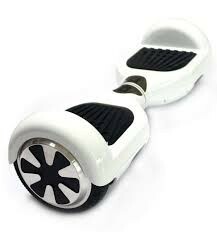 can detect your gravity :it can travel 902 ft 2 in. With reports of injuries and a price tag that isn’t friendly for all budgets, the major question this holiday season is: to buy or not to buy?